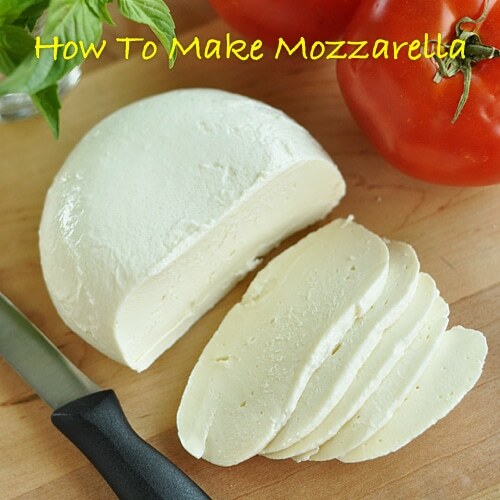 Little House Living shares a great recipe to make your own homemade mozzarella cheese. The recipe calls for rennet, which is often hard to fine. We use vegetable rennet that we buy from Amazon.